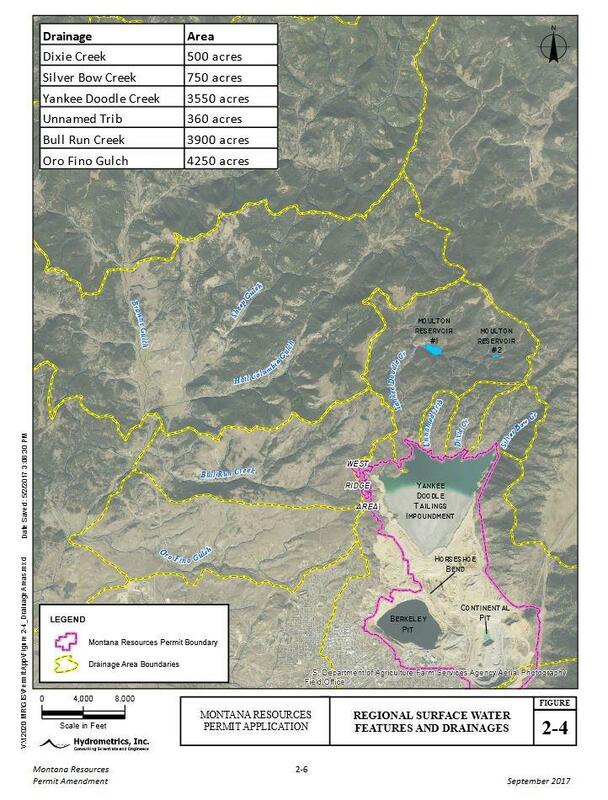 Butte-Area Surface Water Features And Drainages. 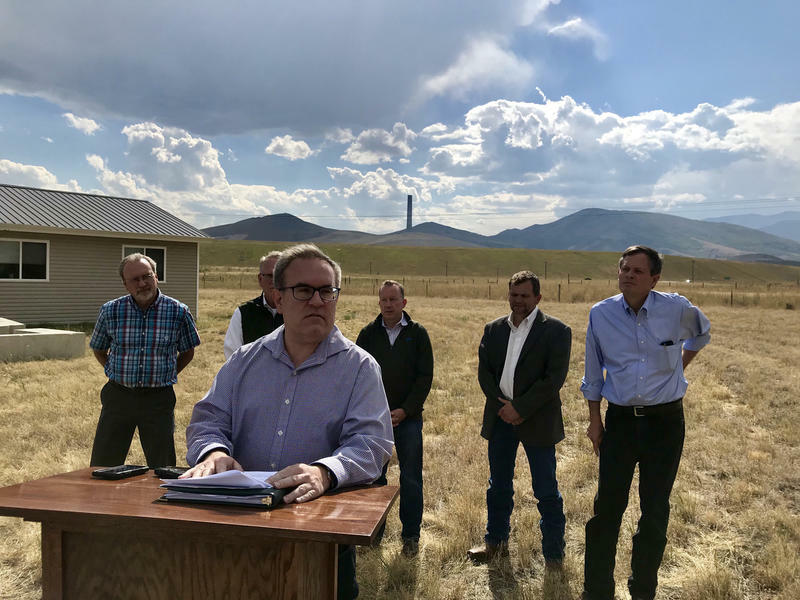 The Montana Department of Environmental Quality wants public feedback on a mining company’s year old plan to expand the Yankee Doodle Tailings Impoundment above Butte. Montana Resources wants to raise the height of the impoundment by 45 to 75 feet over about 336 acres. DEQ gave draft approval of the expansion in August. The state is now is now determining the scope of analysis for the proposed expansion. Scoping started today, and runs through October 15. 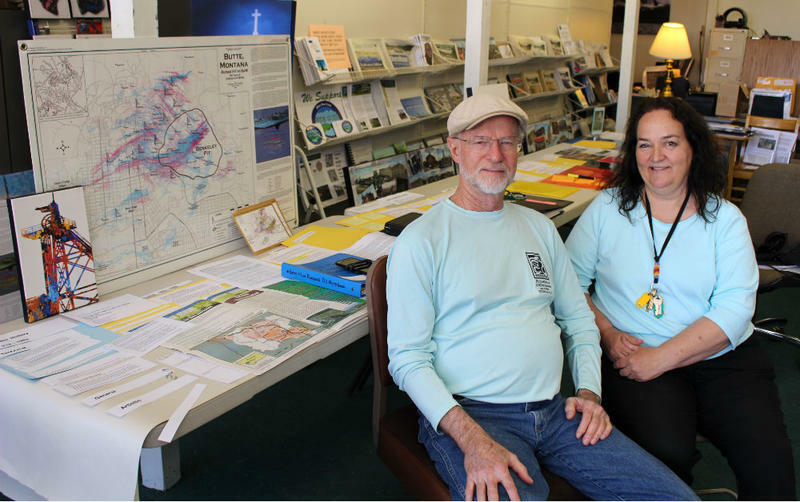 There will be a public meeting October 4 in Butte that will include an open house and presentation on DEQ’s Environmental Impact Statement and permitting process. The public will then have a chance to give oral and written testimony. 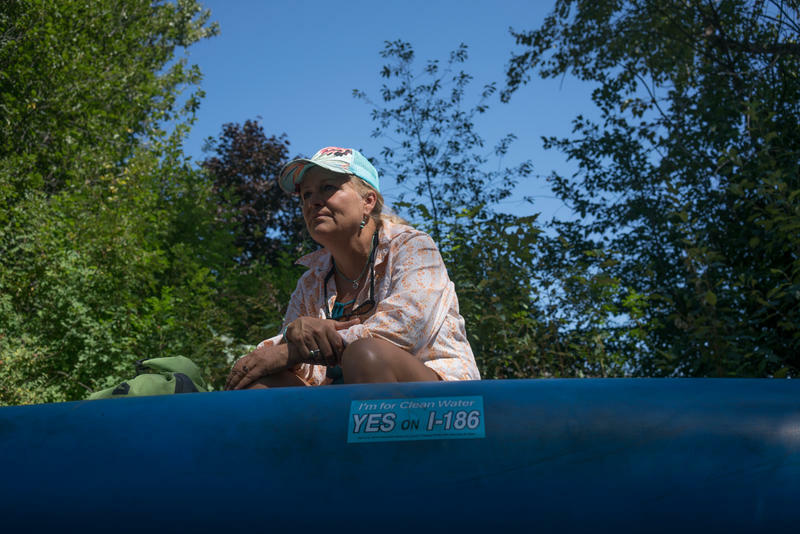 The latest fundraising reports say opponents of a ballot initiative aimed at protecting Montana waterways from mine pollution have raised about 25 percent more money than its supporters, despite not taking in any cash in August. 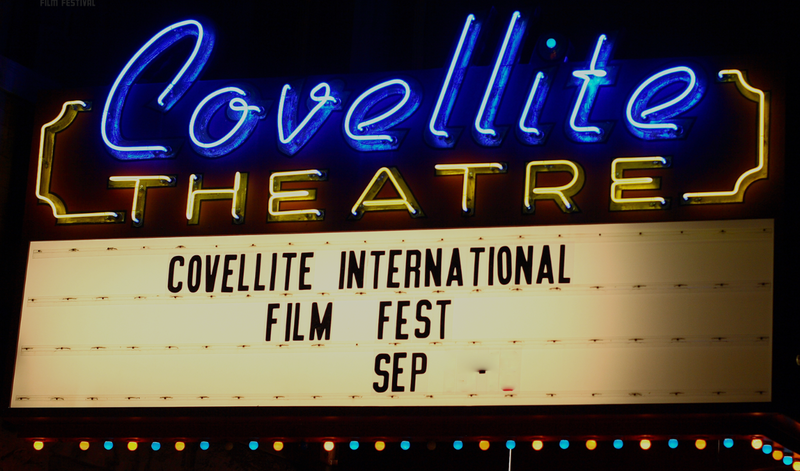 The third annual Covellite International Film Festival kicks off Wednesday. It runs through Sunday and brings independent filmmakers from all over the world to Montana.